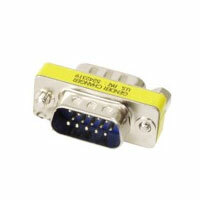 Sub-D male connector. 5 A. 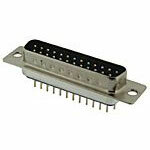 Tension: 250 Vac. 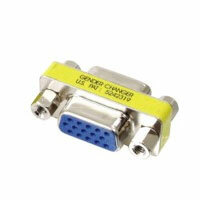 Sub-D 15 pins female-female high density adapter (VGA). 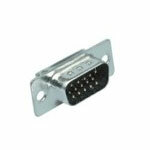 Sub-D 15 pins male-male high density adapter (VGA). 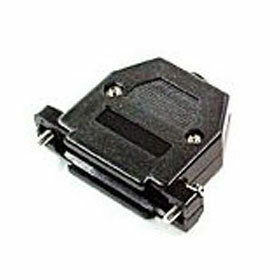 Sub-D female connector. 5 A. Tension: 250 Vac. Sub-D 15 pins male high density connector (VGA).